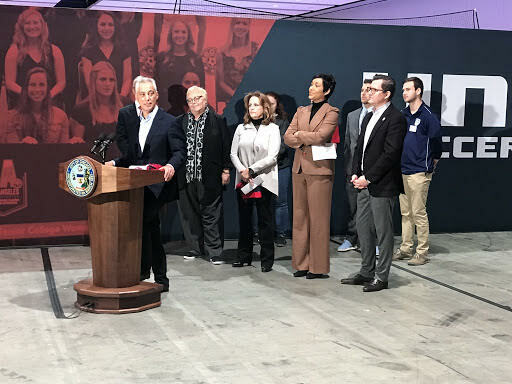 Congratulations to the City of Chicago and our friends at Choose Chicago for another banner year in tourism! Our team at envisionit is proud to partner with such a dynamic and talented group of individuals whose efforts continue to drive our local economy. We are also thrilled to know that specific initiatives such as growth efforts in convention sales and the expansion of digital marketing efforts have helped tap new audiences—ultimately contributing to the millions more visiting our city year over year.